A classic black leather jacket can truly complete any outfit. Skinny jeans and a tank? Throw a leather jacket over it. Cropped tee and pencil skirt? That, too. Sweater dress and moto boots? You get the idea. Though a killer leather cover-up is well worth the money, a quality version of this wardrobe staple certainly doesn’t have to cost an arm and a leg. To help a girl out in the luxe for less department, we gathered up 10 of the best under-$500 leather jackets on the market today. Click through to see our picks. 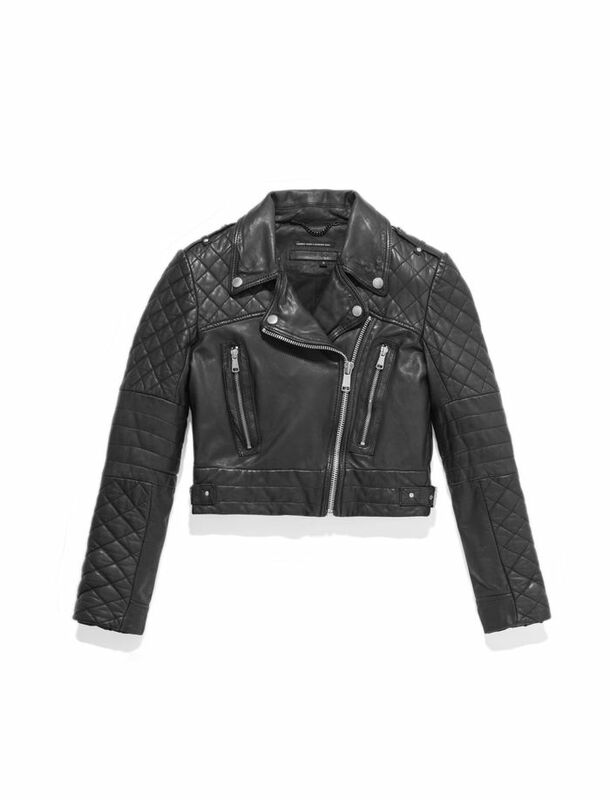 Do you have a favorite leather jacket under $500?